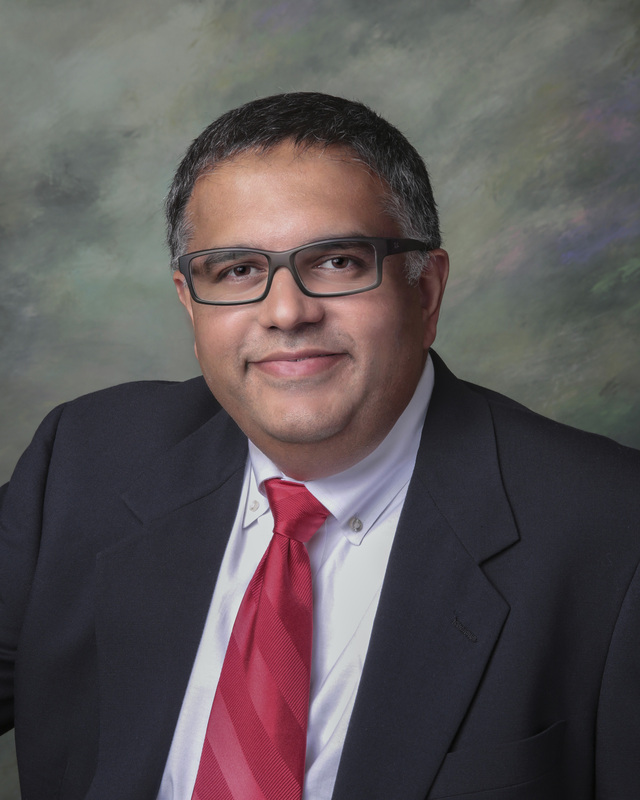 Dr. Ashruf earned a Bachelor of Science at the University of Maryland and a Doctorate of Medicine at St. George’s University School of Medicine. He completed an internship at Maryland General Hospital, a Diagnostic Radiology Residency at the New York Medical College and a Fellowship in Neuroradiology at the University of Maryland Medical System. He served as Chief Resident in Radiology and was awarded Radiology Resident of the Year at New York Medical College. He served as Assistant Professor of Neuroradiology and as Section Chief of Diagnostic Neuroradiology at the University of Maryland, and as the Neuroradiology Fellowship Program Director. He has also been honored as both Teacher of the Year and Fellow of the Year at the University of Maryland. He is a published author in the area of Cranial Computed Tomography. He is Board Certified by the American Board of Radiology and has earned the C.A.Q. (Certificate of Added Qualification) in Neuroradiology. He is licensed to practice medicine in Maryland and joined Annapolis Radiology Associates in 2017, with a subspecialty in Neuroradiology.